Kumho Tyre is not only a recognised brand in Australia but also across Asia and Europe. It is known for its excellent road grip and world-class quality. Car Tyres and You offers you a wide range of Kumho tyres at affordable rates. Whether you drive a car, truck or an SUV, we have everything for your different needs. 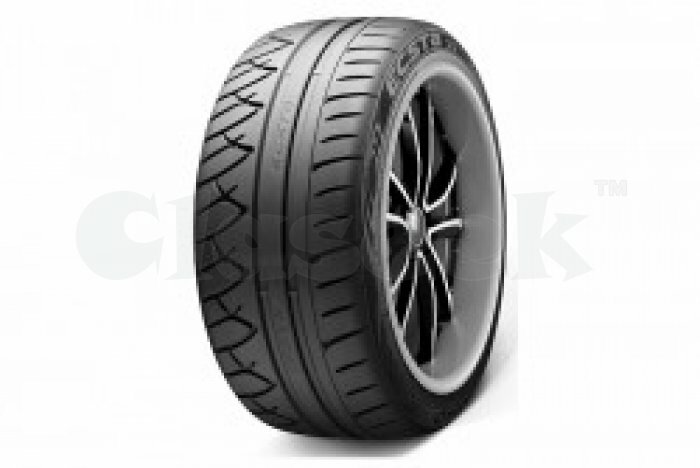 Buy Now: https://cartyresandyou.com.au/kumho.html or call us on (03) 9572 2144.